From Wikipedia: Richard III is a historical play by William Shakespeare, believed to have been written in approximately 1592. It depicts the Machiavellian rise to power and subsequent short reign of Richard III of England. The play is grouped among the histories in the First Folio and is most often classified as such. Occasionally, however, as in the quarto edition, it is termed a tragedy. From Wikipedia: Richard III is a historical play by William Shakespeare, believed to have been written in approximately 1592. It depicts the Machiavellian rise to power and subsequent short reign of Richard III of England. 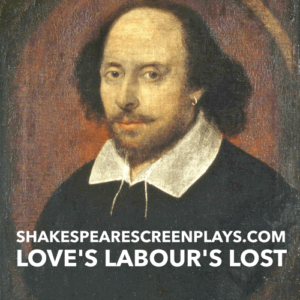 The play is grouped among the histories in the First Folio and is most often classified as such. Occasionally, however, as in the quarto edition, it is termed a tragedy. 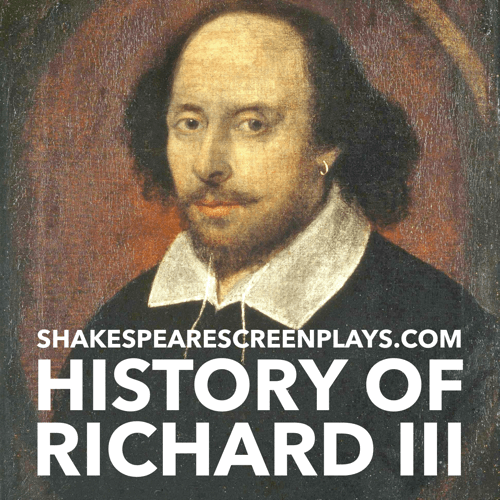 Richard III concludes Shakespeare’s first tetralogy (also containing Henry VI parts 1–3). 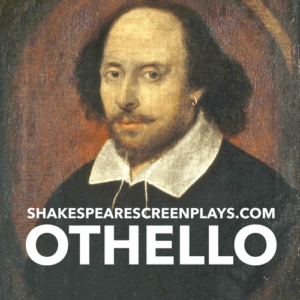 It is the second longest play in the canon after Hamlet, and is the longest of the First Folio, whose version of Hamlet is shorter than its Quarto counterpart. 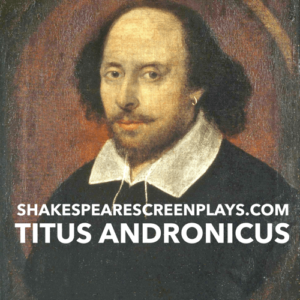 The play is rarely performed unabridged; often, certain peripheral characters are removed entirely. In such instances extra lines are often invented or added from elsewhere in the sequence to establish the nature of characters’ relationships. 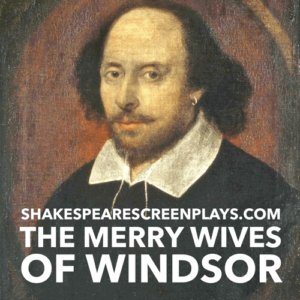 A further reason for abridgment is that Shakespeare assumed that his audiences would be familiar with the Henry VI plays, and frequently made indirect references to events in them, such as Richard’s murder of Henry VI or the defeat of Henry’s queen, Margaret.